This is part of a series of occasional posts where I look at works from Le Monde’s 100 Books of the Century. Please see the separate page (link at the top) for the full list of books and an explanation of why I would do such a thing. Stick with me. Boll manages to convey the story with a fast pace and a light touch which means that the narrative carries you along and you don’t feel bludgeoned with polemic. He also undercuts the objectivity that his narrator is proclaiming, questioning the facts that are presented, even when we know what has happened – that Katarina Blum has shot and killed Totges, a journalist for a (fictional) newspaper Die Zeitung. Yet at the same time this is the crux of satire. The newspaper is able to spin such tales, eagerly gobbled up by its readers, without censure. The print media both perpetuates and exacerbates the tragedy, as the lies spun around the ‘Red’ Gotten and Scarlet Woman Katharina cause the hard-working, honest Katharina to become so desperate as to take a life. Of course, The Lost Honour of Katharina Blum was written over 40 years ago so the reality it portrays is barely recognisable now. An irresponsible sensationalist press, whipping up public feeling, vilifying marginalised groups, passing judgement on female sexuality…nope, can’t think of a single contemporary parallel. The Arab killed by Meursault in The Outsider is nameless. 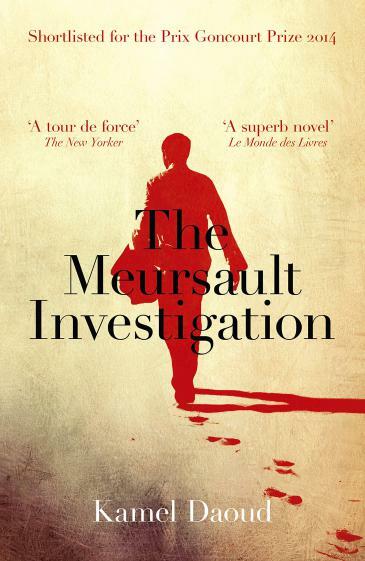 In The Meursault Investigation (2014, tr. John Cullen, 2015) Algerian writer Kamel Daoud has given him a name and expanded the events of The Outsider to show the fallout from the murder on the victim’s family. Big themes, but Daoud explores them with a lightness of touch and a dry humour which stops it becoming unbearably heavy. Like Camus, he raises questions without offering trite answers. A worthy companion to the classic which inspired it. That Richard and Judy Book Club sticker is permanent. PERMANENT. O monstrous disfigurement! Removable stickers are bad enough: they’re not really removable, they leave a sticky mess and no matter how much I scrub, even if the sticky bit goes, there’s always a weird, oleaginous*disc-shaped mark left on the cover. They never tell me anything I want to know – in this case, that I’m reading something recommended by Richard and Judy. Why, publishers? WHY? No-one wants this! NO-ONE. Although Brooks doesn’t dwell on this, there is also the suggestion that Marmee is racist. Despite participating in the underground railway and supporting emancipation, when she arrives in Washington to see her husband and encounters free black people, she wonders: “are there no end to these people?” A bold move by Brooks, but one that results in flawed, complex characters who are wholly believable. 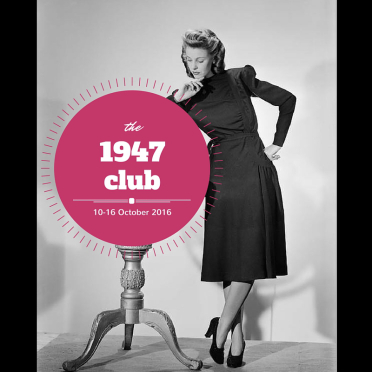 This post is my contribution to the 1947 Club, hosted by Karen at Kaggsy’s Bookish Ramblings and Simon at Stuck in a Book, do check out their blogs and join in! In a Lonely Place works well as thriller, it is tightly written and the narrative tension is maintained. 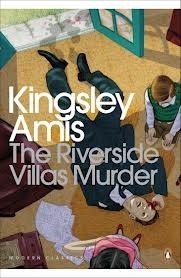 However, like Highsmith’s Ripley novels, it also works extremely well as a character study of a complex human being. Dix is not likeable, but at the same time he is damaged and lonely, unable to see a way out of his desperation. Secondly The Plague (La Peste) by Albert Camus, which I read in the English translation by Stuart Gilbert (1948). Set in the Algerian coastal city of Oran, it is one more stop on my Around the World in 80 Books Reading Challenge, hosted by Hard Book Habit. The story begins with the rats of the city gruesomely dying in abundance. Yet of course this was written by one of the foremost philosophers of the twentieth century, and so there is more to this tale than the plague in Oran. It has been read as an allegory for French resistance to Nazism but it is wider than any one reading. While they don’t give in, the reactions to the plague by the characters are various but also oddly subdued – there is very little panic or revolt. The desperation is quiet but Camus shows the tragedy of this as life goes on under the shadow of an indiscriminate threat: “the habit of despair is worse than despair itself”. He is pointing out the common humanity which unites as well as the plague of existence. I don’t want to end a blog post with the phrase ‘plague of existence’ so instead I’ll end it with the phrase chuckles of stardust. Firstly, back to the 8th century and prolific poet Wang Wei (I’m not sure who translated the poem, but I took the version from here). I chose it because it also references autumn, which is apt right now for those of us in the northern hemisphere. From autumn-rain that beat all day. I love the simplicity of the poem, and how evocative it is of a slightly melancholic moment taken to reflect at the end of the day. An eager bud to tell the tale of spring? How each hour moves toward their awakening?